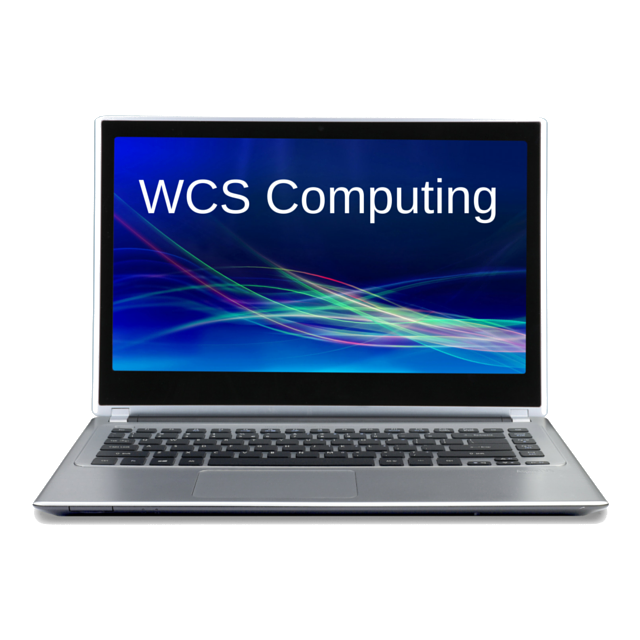 At WCS Computing we pride ourselves in giving the best possible computer repair service to all our local customers. 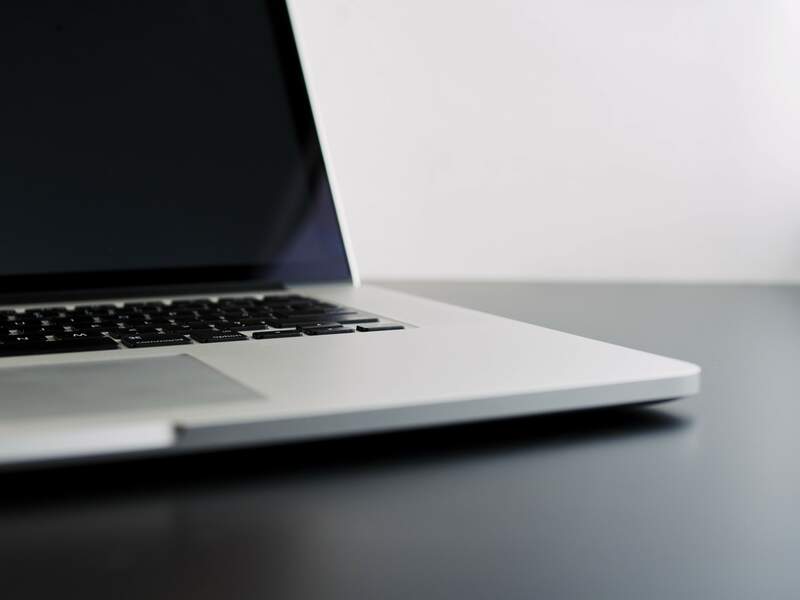 Covering Ferndown, Wimborne, Poole, Ringwood and surrounding areas, William has been providing a professional laptop and computer repair service since 1999. 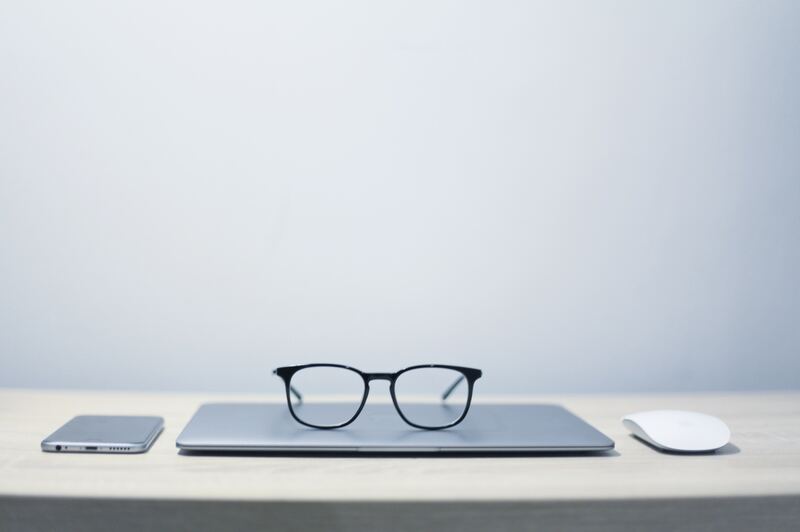 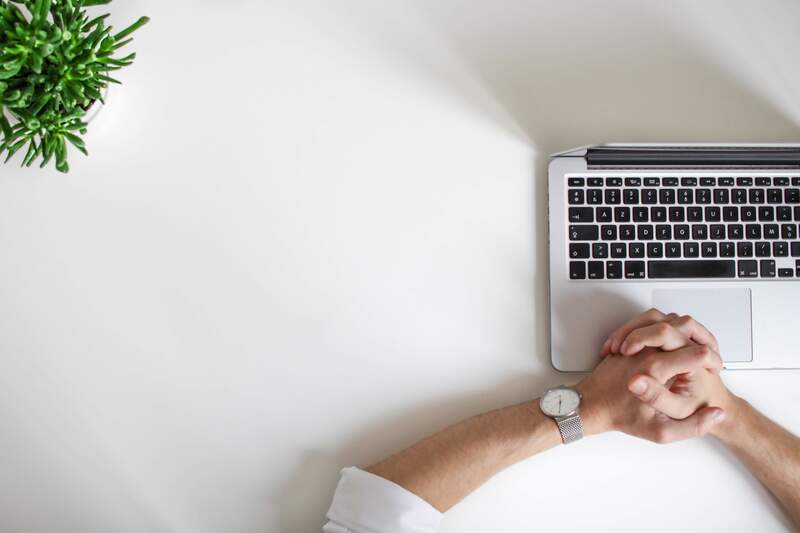 We also offer IT Consultancy to small businesses to help you use your tech budget wisely and get your systems running smoothly.